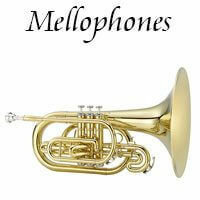 Brass & Woodwind Instruments - Minneapolis music store, Schiller, Steinway, Kawai pianos, and more. 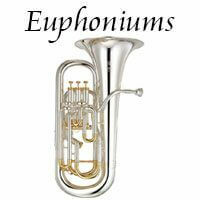 New European Design with World Class leading intonation and responsiveness. The American Elite VI Design has an exclusive rich and free flowing sound. It offers big, omni-directional projection. The sound holes on the Schiller Elite Saxophones feature a thick 6mm rim that has been deburred and chamfered by hand. RED HOT DEALS ON PREMIUM BAND INSTRUMENTS! The Attitude, the Authority, the American Trombone Sound. Authoritative projection with vociferous low end sub tones the Schiller American Heritage Bass Trombone is made with our highest quality, Bell Brass, Nickel Plated Inner Slides, and Ferrules. 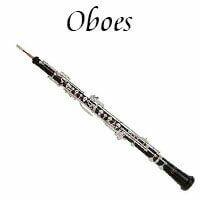 Schiller – German CenterTone Clarinet uses new World Class Design. French, German, & American Engineering for Superb Performance. 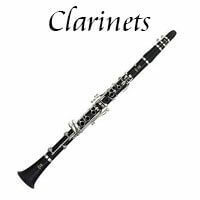 All selected Ebony Blackwood with tone enhanced by Resonating Joint Connections (Upper, Lower Bell, Joint) for professional and advanced student clarinetists. Using premium Stained African Ebony Blackwood, Schiller Elite features even response, intonation, Superior tone quality and durability, Tone Enhanced Upper Joint Tone Holes improve durability and performance. 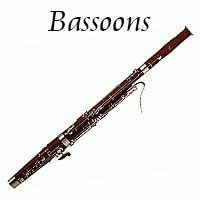 Big Jazz Voice that with extremely coherent note slotting – Blows very Freely and with focus Big Mass Shank receiver thickens the overall sound and amplitude. Our Modern Schiller Center tone Valve Block is used along with specially shaped Tuning Slide. 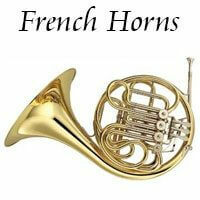 All Raw Brass with 5 1/4” Bell Recreates a terrific tone that will have the audience listening with every nuance. 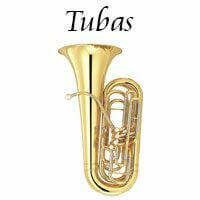 The Attitude, the Authority, the American Tuba Sound. 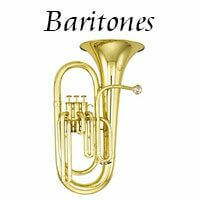 The Schiller American Heritage 4/4 BBb Rotary Tuba opens up all the registers in a big substantive American Sound. 4/4 Size with .787 Bore Yellow Brass and Nickel Silver Tubing lead the way to the big 17 3/4" Bell. Open Wrap design keeps air flowing smoothly all the way down to the subsonic registers. The Schiller American Heritage BBb Rotary Tuba comes complete with a genuine Schiller Mouthpiece and a Hard Case with wheels. The Solid Copper Foot & Body with Handmade Headjoint Enhances tone and reduces unwanted overtones. Refined Key Shape and Dimension and smaller tone hole diameters provide for better intonation. 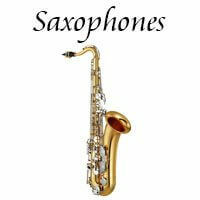 The Schiller La Première Saxophones will transform your playing sound with a Bold Mature Symphonic Tone A Hand Spun Bell along with French Bell to Body Connection culminate with mature rich projection. The Solid Sterling Foot & Body with Handmade Headjoint Enhances tone and reduces unwanted overtones. Refined Key Shape and Dimension and smaller tone hole diameters provide for better intonation. The Schiller Studio 500 is the high performer in our Tenor Trombones. Nickel Plate Inner and Outer Slides. AMATI Bb/F full double French Horn, standard model, yellow brass finish, bore 11.7mm, bell 305mm, nickel-silver trimmings, reversible to F/Bb, lacquer. 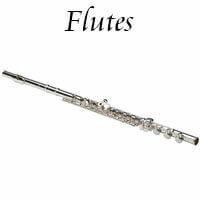 This instrument we also produce in silverplated option. The Schiller American Heritage Bronze Rose has a closed wrap tubing design for a darker sounding tone. The Bronze Rose is preferred by many symphonic players. 8 3/8" yellow brass bell and nickel plated chrome inner slides. Standard Schiller "F Attachment Valve" with freer blowing effect. The Schiller American Heritage 5 Valve F Rotary Tuba opens up all the registers in a big substantive American Sound. The Yellow Brass Leadpipe with all Yellow Brass and Nickel Silver Tubing lead the way to the big 16.5" Bell. European design with big warm sound and outstanding intonation. The key to the exceptional sound of the Schiller Elite is in the quality grade of the Brass & Nickel Silver Tubings combined with the engineering that Schiller is well noted for. Well made key of C, the Sopranino is concert pitched and tune and uses ABS resin for strength and durability. Key of C, conical bore, select grenadilla wood body and head, silver-plated mechanism. Excellent F Tuba from Meinl Weston. 2040/5 Eb Tuba by Meinl Weston. Meinl Weston Model 129 Bass Trumpet. European design with big warm sound and outstanding intonation. The key to the exceptional sound of the Schiller Elite is in the quality grade of the Brass & Nickel Silver Tubings combined with the engineering that Schiller is well noted for. 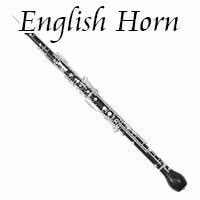 The Elite features Dual bore with ..740"" Primary Bore & .779""
Schiller Elite Conservatory English Horn with Selected Grenadilla Wood Elite is perfectly suited for the advancing player with a Full Conservatory Key System which produces a Rich Harmonic Sound. Solid and Smooth Keywork features a 3rd Octave Key. The hand Selected Grenadilla Wood produces an outstanding dark, deep rich tone with excellent performance.